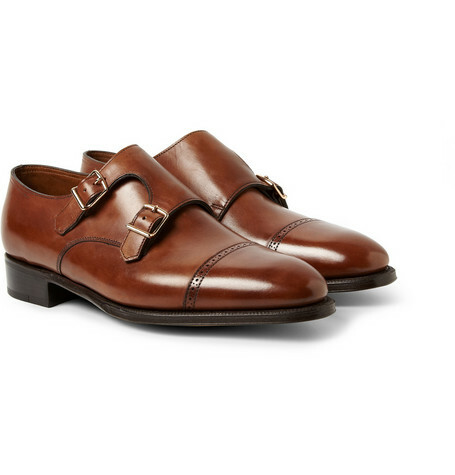 Welcome to the first Men’s Style Essentials of SS15! 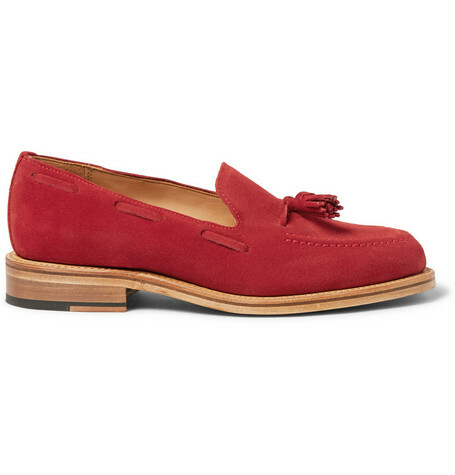 It’s loafer season and with that being said, I picked out my 15 best loafers of the year. 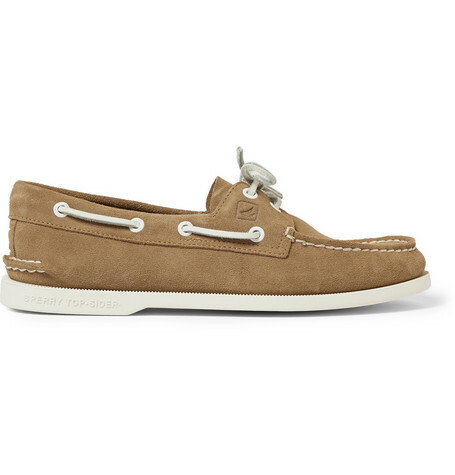 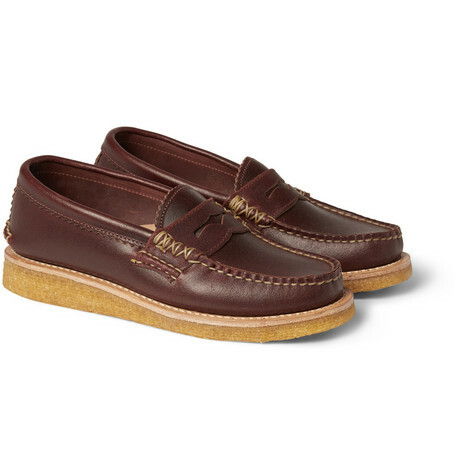 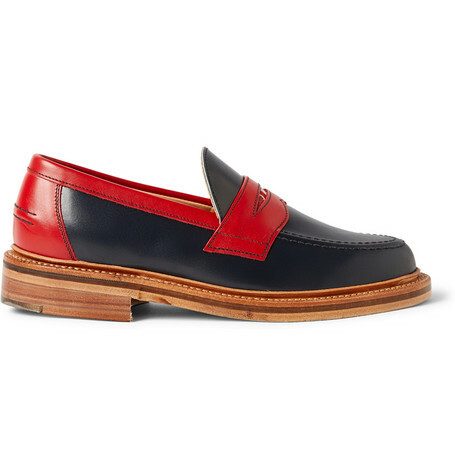 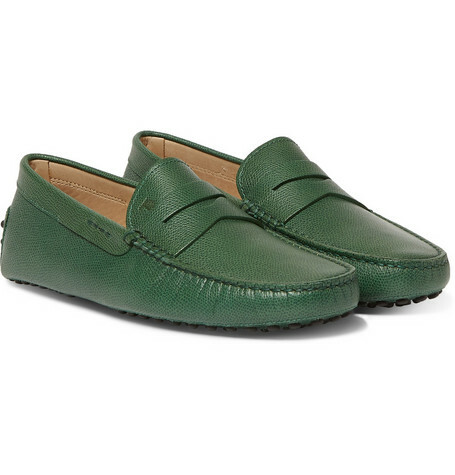 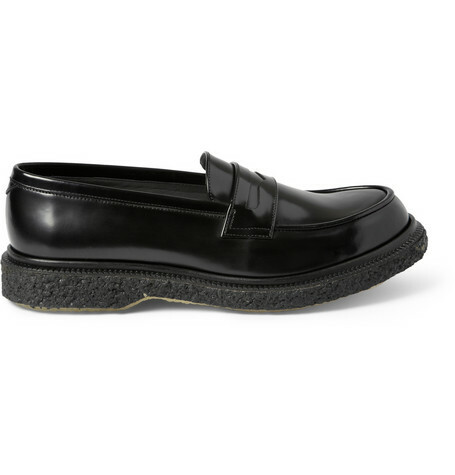 The most notable trend for loafers for men this season was brighter colour for men’s footwear. In contrast, with this being a Men’s Style Essentials Post, I wanted to pick out colour-ways that are both trendy yet something that you could wear all the time, in several different ways. 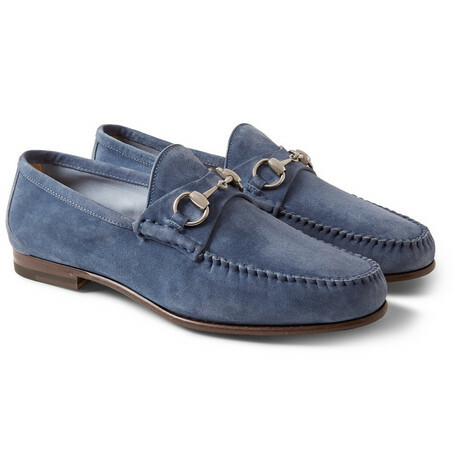 Personally, I chose simple colours + styles that can work with several outfits for every kind of man out there. 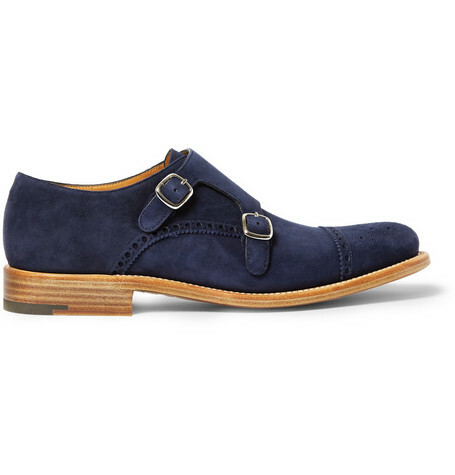 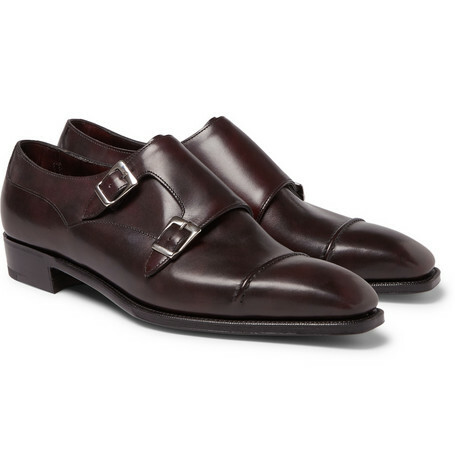 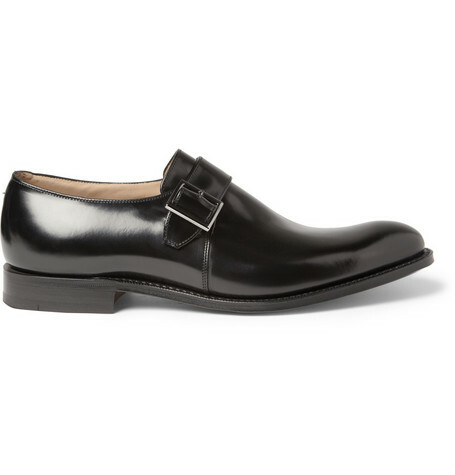 Also, I have included monk straps into the loafer category, as they are considered a slip-on. 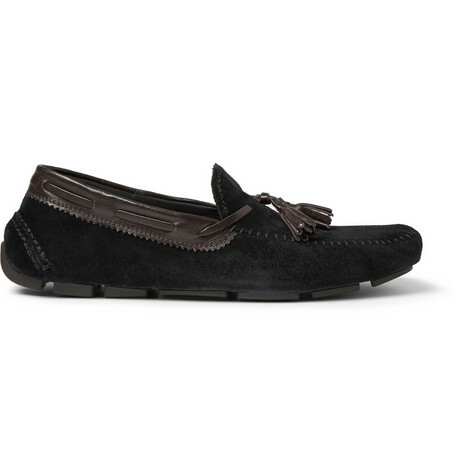 So check out my list and be sure to click on the “shop it” button to either see more about the item or shop it. 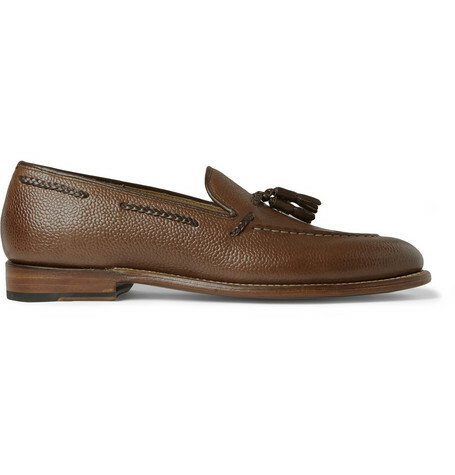 Also, leave a comment with any questions and let me know which style you would consider to be your top “best loafer”!